Test Your Skills With This Japanese Adverb Quiz! How well do your know your Japanese adverbs? If you're not familiar with them, in Japanese they're the mimetic words that often have a repetitive sound pattern to them. The めっちゃめっちゃ (meccha meccha) is a great example. See how the sound "Meccha" repeats itself? Well, in today's Japanese Adverb Quiz, we're going to put your skills to the test and see how you do. If you're brave enough, scroll down a bit, hit the start button and take the quiz. How'd Your Your Japanese Adverb Quiz Go? If you aced it, great!!! Keep studying until you've totally mastered as many as you can. Quiz didn't go as well as you would've like? Don't worry! This is a great place to make goofy mistakes and have fun doing it. Some of those Japanese adverbs can get seriously confusing. I still stumble myself from time to time. The good thing is you can take this quiz as many times as you like. Want to see a detailed list of Japanese adverbs? Click here! If you have any questions, let me know in the comments section & I'll answer them as best I can. Thanks again for having the guts to try this quiz? 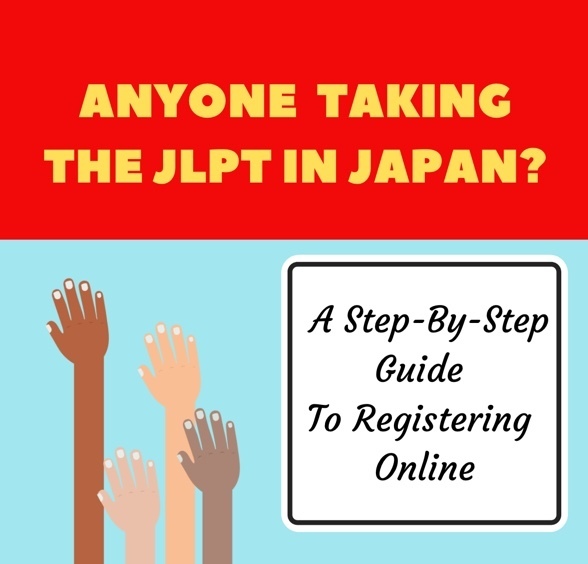 Want to Try Another Quiz? 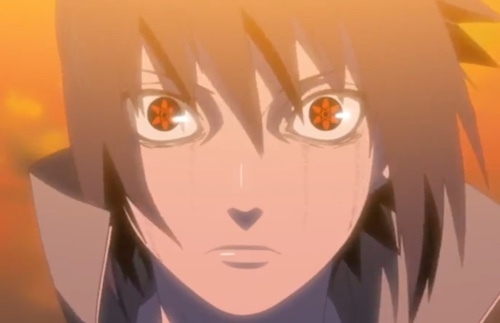 Can you identify a Naruto character just by their eyes? Challenge yourself with this quiz! Take a quiz on one of the funnies anime series to come out in recent years. 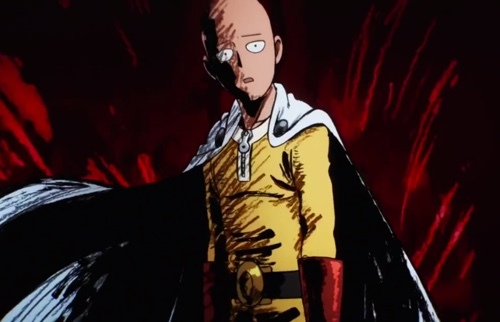 take the one punch man quiz! Can you tell the difference between, Japanese, Korean & Chinese faces? Find out! TAKE THE Asian Faces QUIZ!